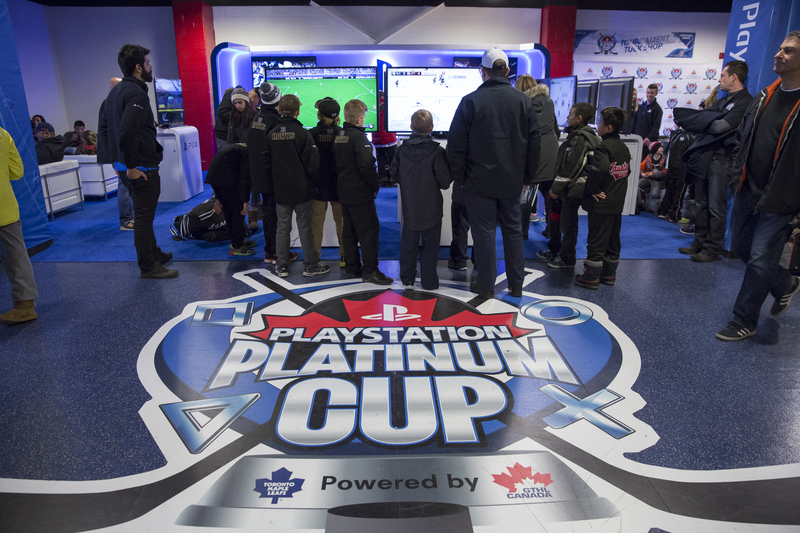 About the PlayStation Platinum Cup Want to learn more about the PlayStation Platinum Cup? Click Read More to learn about special events, gifting, the PlayStation Lounge and much more. 2018 Schedule 2018 Schedule will be available at a later date. For more information Click Read More. Saturday Morning Event Click Read More to go into the Saturday Morning Event. On-Site Activities Check out some of the special guests that made appearances at past PlayStation Platinum Cup Tournaments. Click Read More. 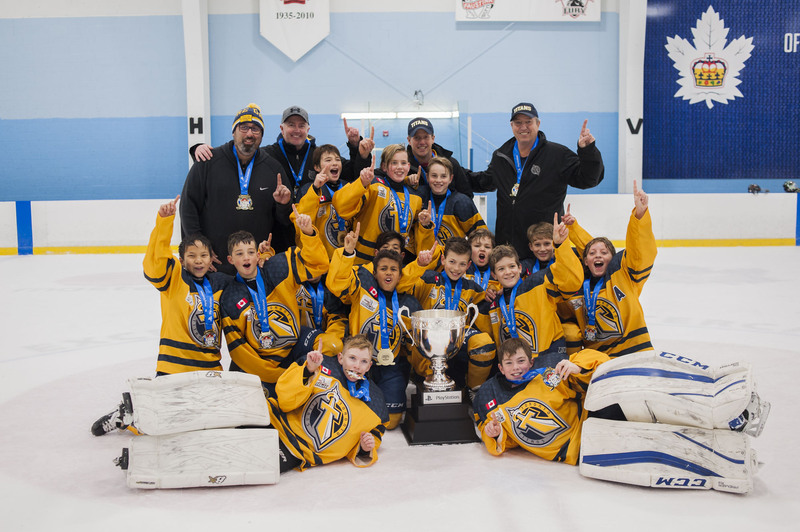 The PlayStation Platinum Cup is a premier Atom Hockey Tournament. 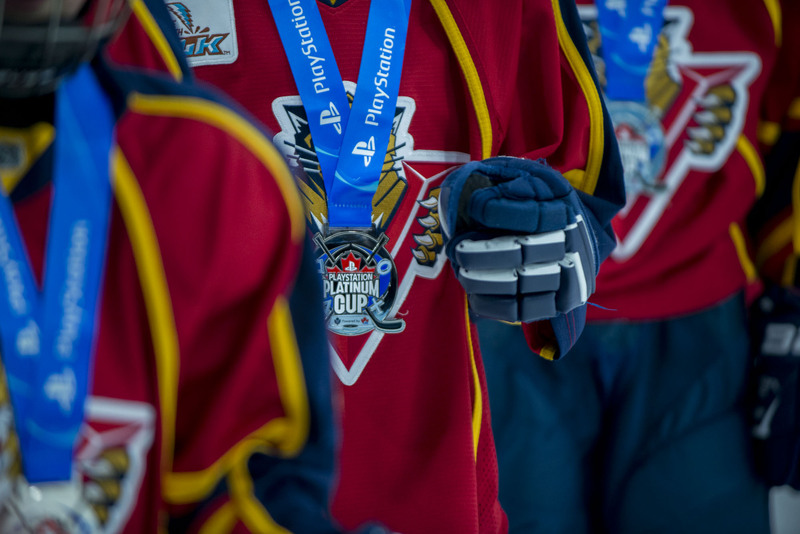 The tournament will welcome 24 Atom level A, AA and AAA teams to compete for the chance to be the PlayStation Platinum Cup Champions. 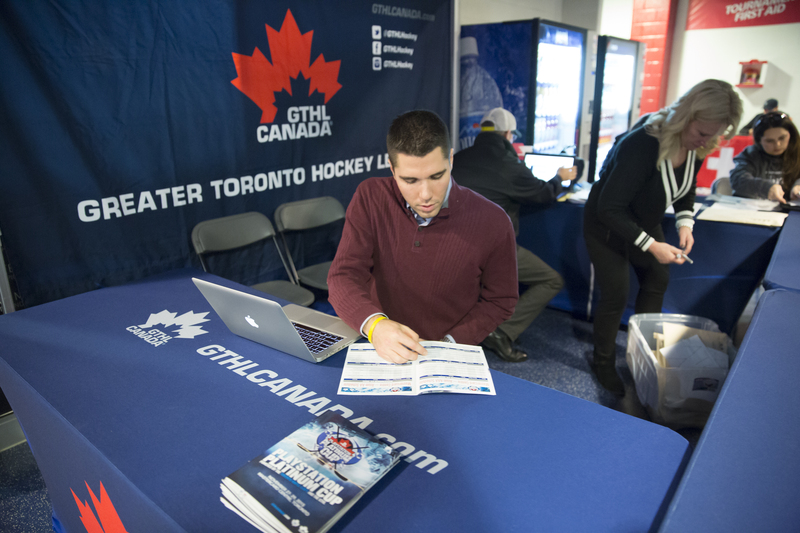 Participants enjoy a unique tournament setting with a dedicated PS4 gaming area, Toronto Maple Leafs Alumni meet and greets and a first class silent auction with proceeds benefitting youth participating in Toronto-area Learn to Play programs. 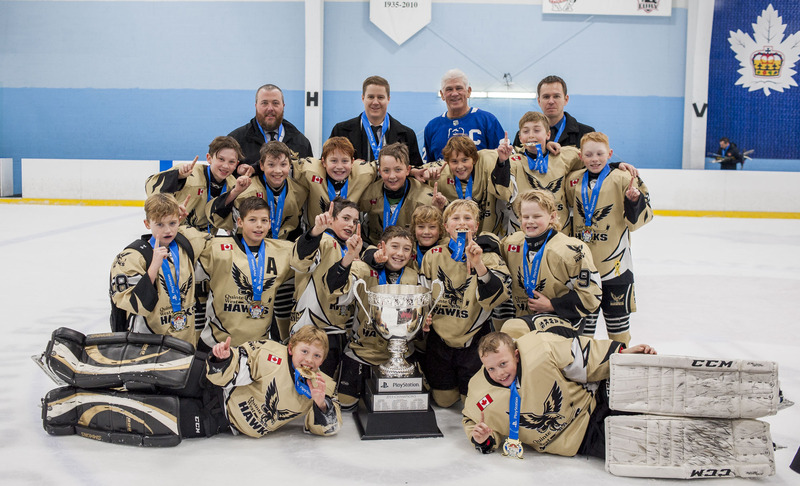 Quinte West Hawks - Atom A Champions! 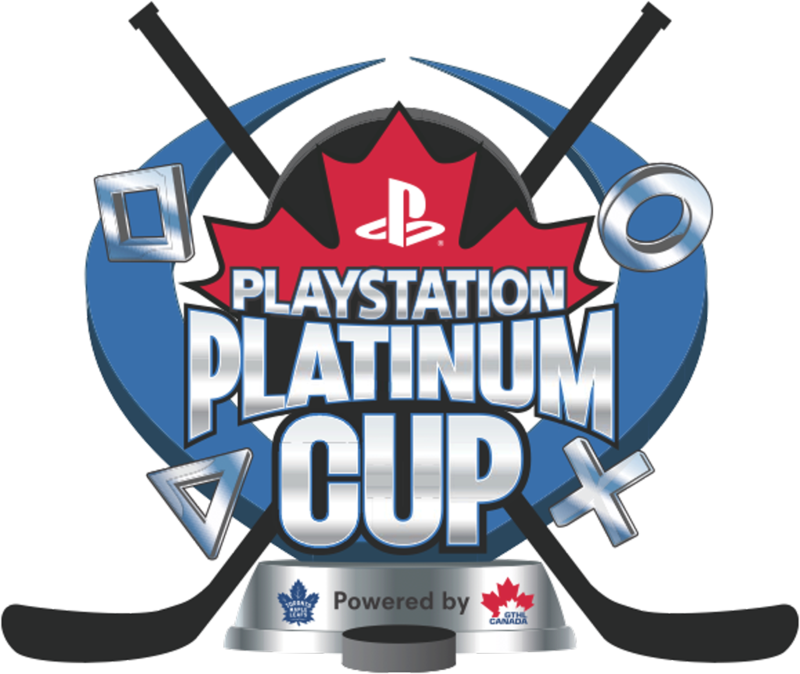 2018 PlayStation Platinum Cup Schedules. 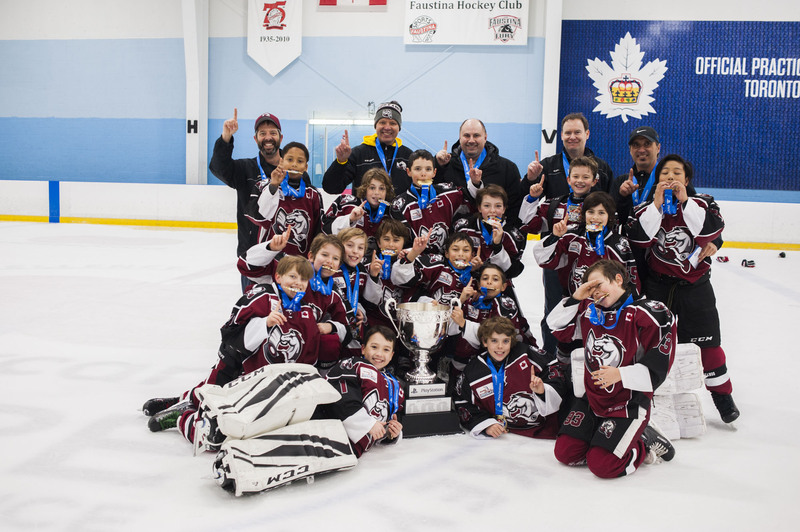 ©2019 PlayStation Platinum Cup / SportsEngine. All Rights Reserved.